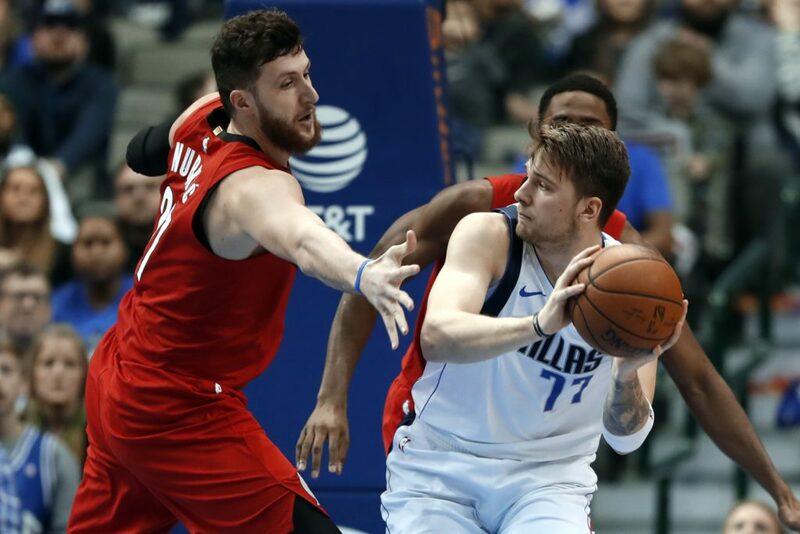 DALLAS – If Sunday was not the worst game of the season for the Trail Blazers, it was probably the most painful. For the first time in 34 games this season, the Blazers lost after having reached the fourth quarter by a margin And they lost in a spectacular manner – a lead of 15 points evaporated in the last 10 minutes, as they 12 of their last Missed 13 shots. But while Damian Lillard wanted to complain about a no-call about his potential game win action and the fans shouted that this was another example of why the blazers did not make it to the playoffs that in Blazers' Locker Room something else was going on.